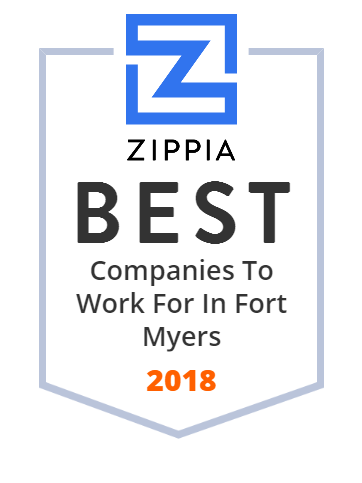 We hand-curated a list of the best companies to work for headquartered in and around Fort Myers, FL using data on salaries, company financial health, and employee diversity. NeoGenomics is a premier cancer diagnostics and pharma services company offering innovative diagnostic, prognostic and predictive testing. Hydrorock International biedt een duurzame oplossingen om wateroverlastproblemen te voorkomen. Eenvoudig regenwater afkoppelen, bufferen en infiltreren.